See how racing with diabetes against the world’s best cyclists affects the Team Novo Nordisk riders’ blood glucose. Charles Planet shares the data from his Dexcom G6 to show how racing in Germany’s Münsterland Giro affected his blood glucose. 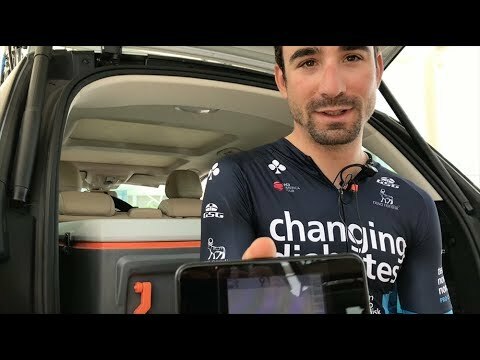 Stephen Clancy shares his Dexcom CGM data from the tough stages and long transfer at Tour of China II. 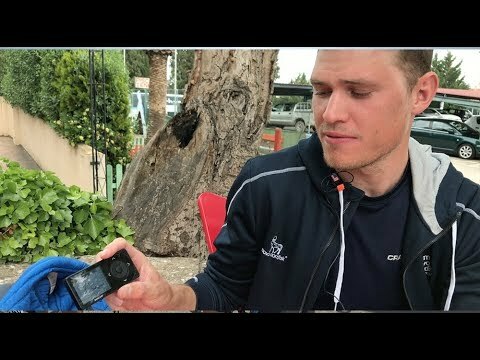 Team Novo Nordisk rider Sam Brand walks through data from his Dexcom continuous glucose monitor after racing 206 kilometers on stage 3 of the 2018 Tour de Hongrie. 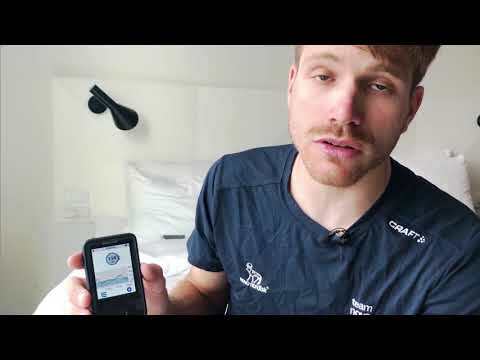 Charles Planet shares his Dexcom CGM data after spending the day in the breakaway at the final stage of the 2018 PostNord Danmark Rundt. 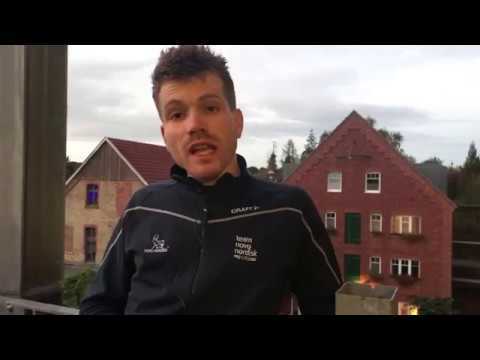 Sam Brand shares his Dexcom G6 data from the PostNord Danmark Rundt queen stage. 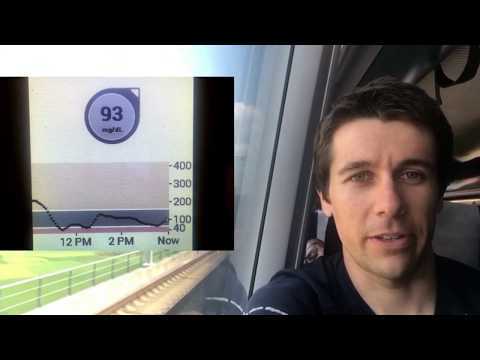 Stephen Clancy shares his Dexcom CGM data from racing in Canada’s BC Superweek. 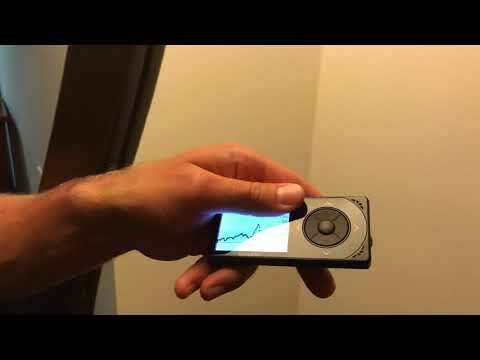 Reid McClure shares his Dexcom CGM data from the 2018 BC Superweek. See how spending the day in the breakaway on stage 2 of the 2018 Vuelta Aragon affected David Lozano’s blood glucose numbers. 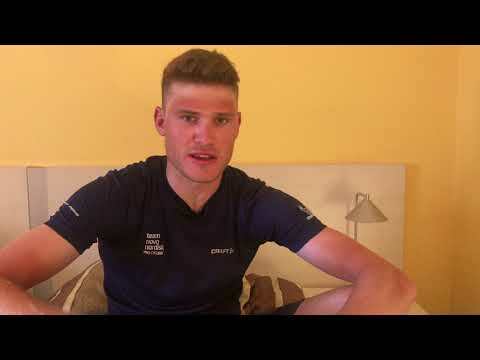 See how “adrenaline and nerves” impacted Sam Brand’s blood glucose at the opening stage of the 2018 Vuelta Aragón. 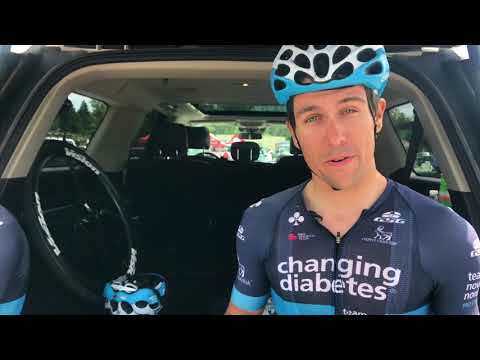 See how riding 156 kilometers in steep Croatian mountains affected David Lozano’s blood glucose numbers on stage 5 of Tour of Croatia. See how riding 234km on stage 2 of Tour of Croatia affected Rik van IJzendoorn’s blood glucose numbers. 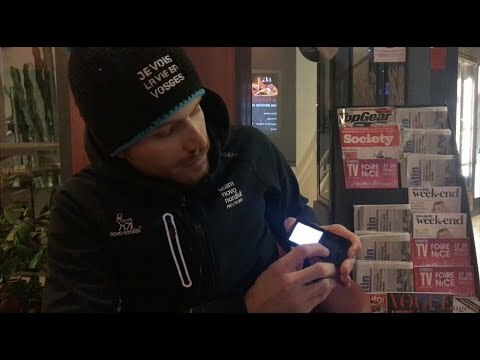 See how riding 300km at the 2018 edition of Milan-San Remo affected Team Novo Nordisk rider Sam Brand’s blood glucose numbers. 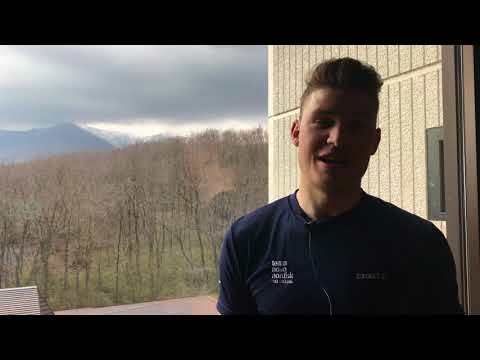 See how 250km in the Milan-San Remo breakaway (the longest one-day race in the world) impacted Team Novo Nordisk rider Charles Planet’s blood glucose numbers. 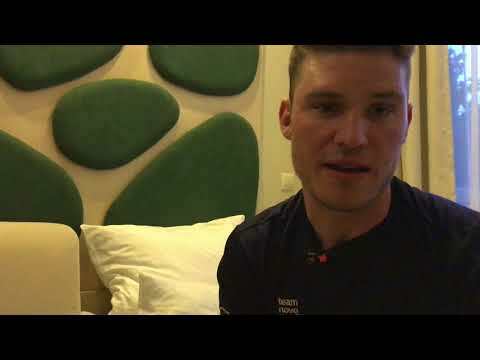 Watch Team Novo Nordisk rider David Lozano share his CGM data from the opening stage of the 2018 Abu Dhabi Tour. 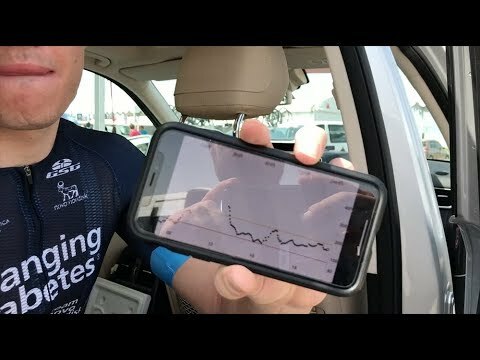 See how stage 1 of Dubai Tour affected the blood glucose numbers of Team Novo Nordisk rider Chris Williams. 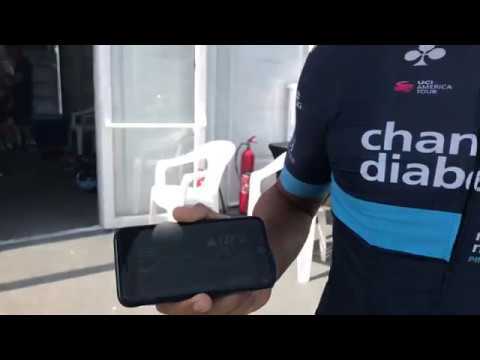 See how a day in the Dubai Tour breakaway affected Chris Williams’ blood glucose numbers. 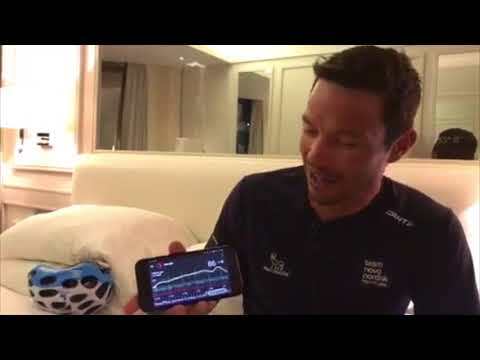 Watch Team Novo Nordisk rider Sam Brand share his Dexcom CGM data from stage 2 of the 2018 Abu Dhabi Tour.